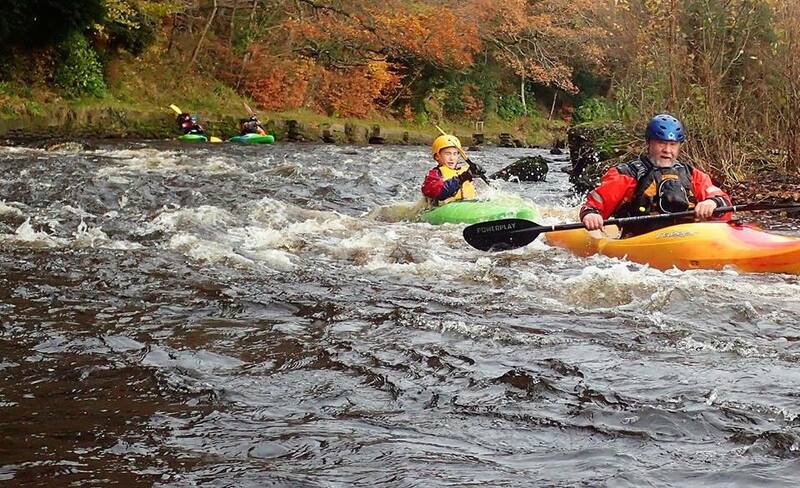 POOL SESSIONS are the ideal environment to get to know the basics of kayaking and perfect your eskimo roll. The sessions run from the 30th September 2018 to the end of March and take place in the Citadel in Ayr, Sundays 6pm - 7.30pm, arrive 5.45pm to enrol and get all the kit which the club provides. Just bring your swimming gear! For non-members each session costs £10 for Seniors and £8 for juniors. For members the costs are £5 and £4. Annual membership costs £20 for juniors, £30 for seniors and £70 for a family. ​Look forward to seeing you then! SEA The club has 5 sea boats that allow you to get out and enjoy the coastline. Local trips from Ayr, Dunure, Culzean as well as further afield, such as the Oban area get the sea paddlers out and about.